The Most Versatile Portable Satellite Antenna Ever. Save $40 when you bundle. The Pathway X2 features a generous 18” reflector, which provides stronger signal and greater resistance to signal loss during inclement weather. This lightweight and portable antenna requires minimal set up time. The Pathway X2 features two coax outputs and can run up to two mobile receivers simultaneously. The Pathway X2 also features a unique “two receiver” setup mode for specifically running two receivers at once. This antenna has an easy grip carry handle and an eyelet molded into the base for securing the antenna and providing an anti-theft capability. This bundle is also available with 2 receivers. Another key feature of the Pathway X2 is the ability to switch between both Western and Eastern Arc DISH satellites. In “One receiver” mode, the default Western Arc “Mode A” (110, 119, 129) can be switched to the optional Eastern Arc “Mode B” (61.5, 72.7, 77). This feature allows for greater coverage flexibility and is useful for owners that live in or travel to certain Northeastern areas and Eastern coastal regions within the continental United States where Western Arc coverage may not be optimal. 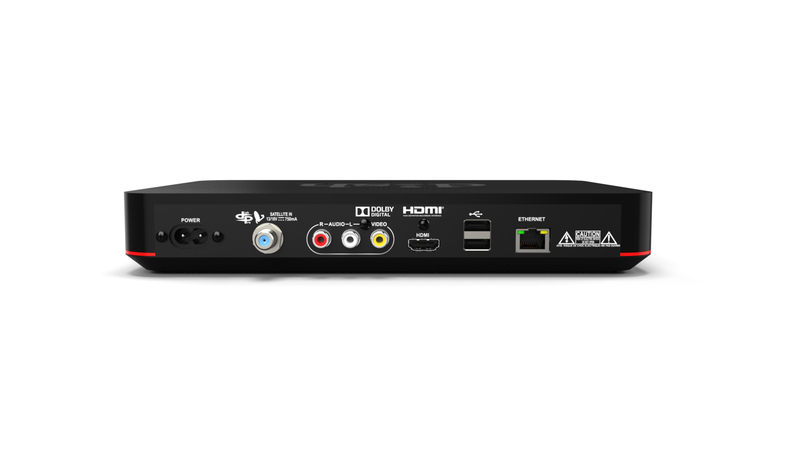 *A secondary receiver can be used in this mode but TV interruption can occur on the secondary receiver and/or some user preferred channels/local channels may not appear on the secondary receiver. Love being able to have all the channels again, was easy to set up and activate! Only problem is it sometimes takes a very long time to load up and does it every couple of days.. but overall I'm very pleased with it and love that it is pay as you go. I would give this 5 stars if it did t take so long to activate. On hold with Dish could be avoided. This is a moble device, just activate it without a phone call. Easiest dish to use ever. Just point the coaxial connections to the North and Walley will do the rest. I get signal even on cloudy days i only lose signal if it rains heavy. Bought this antenna and Wally for my work shop. Mounted the antenna on a platform to the side of my shop. It found the satellites with no problem and signal level is about 70. Prefect for what I need. i like the concept of being able to take my tv anywhere. I am new to dish but so far so good. the dish is built a little flimsy but it can put anywhere. The first couple of days i had really high winds so i stayed out there with it to make sure it wouldn't go anywhere, the anchors worked good even in over 39 mph winds. as of right now i would recommend this package to anyone. Bought this bundle for use in a rv. Works very well and super easy to set up. I would recommend this setup for anyone looking at purchasing a portable satellite. 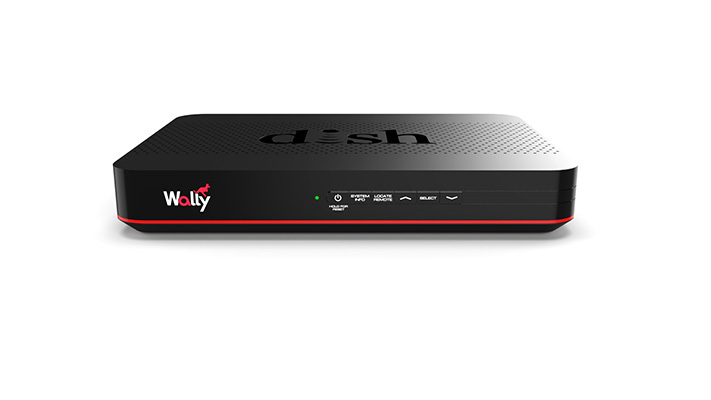 The dish and Wally receiver worked well together after I got a tech on the phone and he helped me through the set up. He was very patient. I like the Wally RF remote. I've only had it a week but it seems to be doing fine. The reports of others about the software download troubles did not affect me although I could see it happening. Through customer service installation was easy and they were patient. Works well but I need to continue to watch videos to get use to usr and available uses. We bought this because we want to travel from west to mid-west. Changing satellites can be a problem, but this dish finds the satellite for you as long as the unit is pointing to a southern sky. It runs off the coaxial feeding does not need its own power source. We have been satisfied with our dish even though the dish is limit to a very small section of sky where the RV is parked now limiting what satellites we receive. Advanced Exchanges are available upon request. In this process a new receiver is ordered and charged to thou through DISHFORMYRV.COM. A refund will be processed back to you after the defective receiver has been tested.